Should we force OAP Birmingham homeowners to downsize? This was a question posed to me on social media a few weeks ago, after an interesting discussion with some clients about our mature members of Birmingham society and the fact many retirees feel trapped in their homes. After working hard for many years and buying a home for themselves and their family, the children have subsequently flown the nest and now they are left to rattle round in a big house. Many feel trapped in their big homes (hence I have dubbed these Birmingham home owning mature members of our society, ‘Generation Trapped’). So, should we force OAP Birmingham homeowners to downsize? 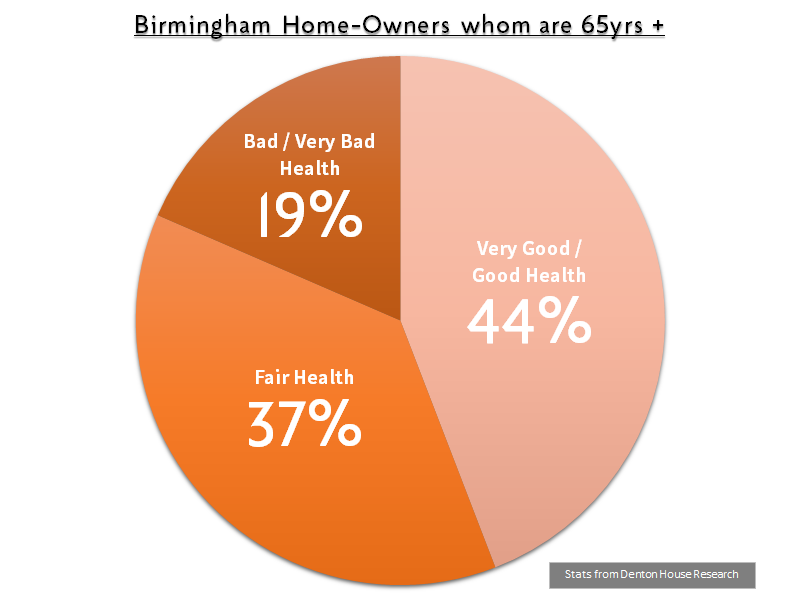 Looking at the statistics for Birmingham, of the 96,637 homeowners who are 65 years and older, whilst 42,666 of them described themselves in good or very good health, a sizeable 36,108 home owning OAPs described themselves as in fair health and 17,863 in bad or very bad health. But if you look at the figures for the whole of Birmingham City Council, there are only 2,568 specialist retirement homes that one could buy (if they were in fact for sale) and 10,191 homes available to rent from the Council and other specialist providers (again- you would be waiting for dead man’s shoes to get your foot in the door) and many older homeowners wouldn’t feel comfortable with the idea of renting a retirement property after enjoying the security of owning their own home for most of their adult lives. My intuition tells me the majority ‘would be’ Birmingham downsizers could certainly afford to move but are staying put in bigger family homes because they can’t find a suitable smaller property. 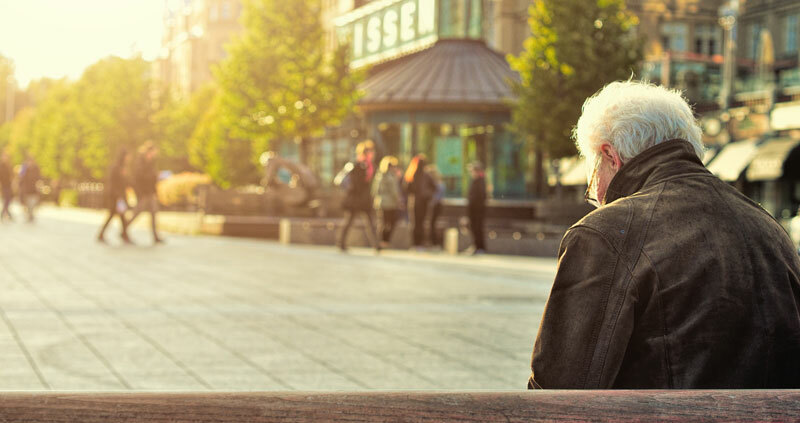 The fact is there simply aren’t enough bungalows for the healthy older members of the Birmingham population and specialist retirement properties for the ones who aren’t in such good health … we need to build more appropriate houses in Birmingham. The simple fact is we are living longer as a population and constantly growing with increased birth rates and immigration. So, what I would say to all the homeowners and property owning public of Birmingham is … more houses and apartments need to be built in the Birmingham area, especially more specialist retirement properties and bungalows. The Government had a golden opportunity with the White Paper – and were sadly found lacking.  And a message to my Birmingham property investor readers whilst this issue gets sorted in the coming decade(s) – maybe seriously consider doing up older bungalows – people will pay handsomely for them – be they for sale or even rent? Just a thought! Looking to downsize and want to talk through your situation? Book an appointment with one of our Birmingham experts. Or call us on 0800 862 0870.